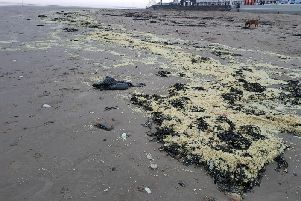 Experts have identified what the substance is which has been washed up on the beaches around Bridlington. East Riding of Yorkshire Council says it is paraffin wax and is 'very low risk' to the public. It was found over several miles of sand. "As a precaution, people are asked to stay clear of the substance and dogs should be kept on leads," said a statement. 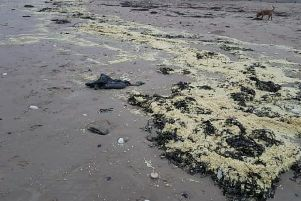 Coastguards and staff from the Environment Agency helped the council work out what the material was, after it washed up on the beaches from Danes Dyke to Fraisthorpe. 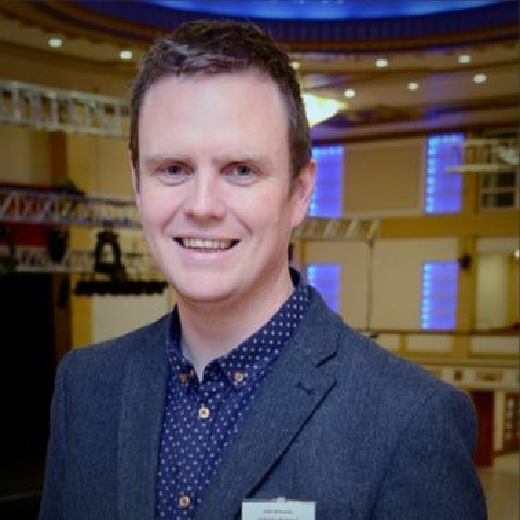 READ MORE: Bathing water quality on Bridlington South Beach no longer 'good'.